That’s obvious, right? Until one day you take a walk around the quality department with engineer Aitor Juaristi and you throw out that statement. And his answer is none other than an amalgam of concepts that sound familiar, but that reveal to you the complex simplicity of wheels: light-weight, rigidity, resistance, reactivity, etc. When you approach the Orbea Enduro Team box between stages of the Enduro World Series and ask the riders about their imaginary perfect wheel, right away you’ll hear many of these concepts. Thomas Lapeyrie likes his wheels light, rigid, efficient and strong. Becky Cook prefers wheels that inspire confidence, that are resistant and offer good grip. Finally, the young rider Gabriel Torralba is looking for rigidity, light-weight, resistance and good bearings. Together, all these concepts determine the performance of the wheels. It’s the most influential element in the behavior of an enduro bike, along with the suspension. So let’s take the weight off the wheels of an enduro bike. The best way to do this is undoubtedly using carbon. Aitor then brings out his repertoire of concepts and tells us that we will lose the rigidity that riders value so much.“Generally, the lighter the wheels, the less rigid they are,” he indicates. Basically, the rigidity of a wheel is its resistance. 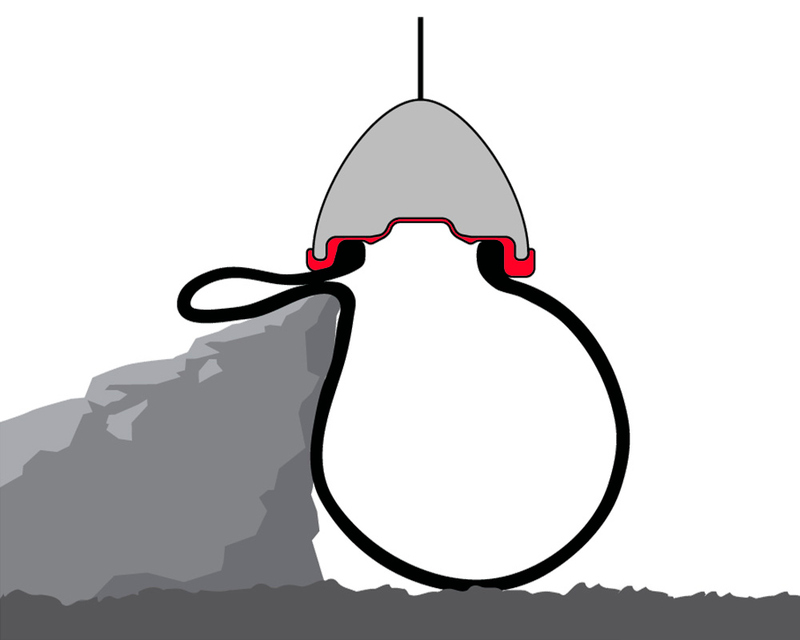 There are three types according to Aitor: lateral, vertical and torsional rigidity. Lateral rigidity is the perceptible deformation on curves, when the wheel “wobbles” and makes the racing line less precise, and less easy to control. 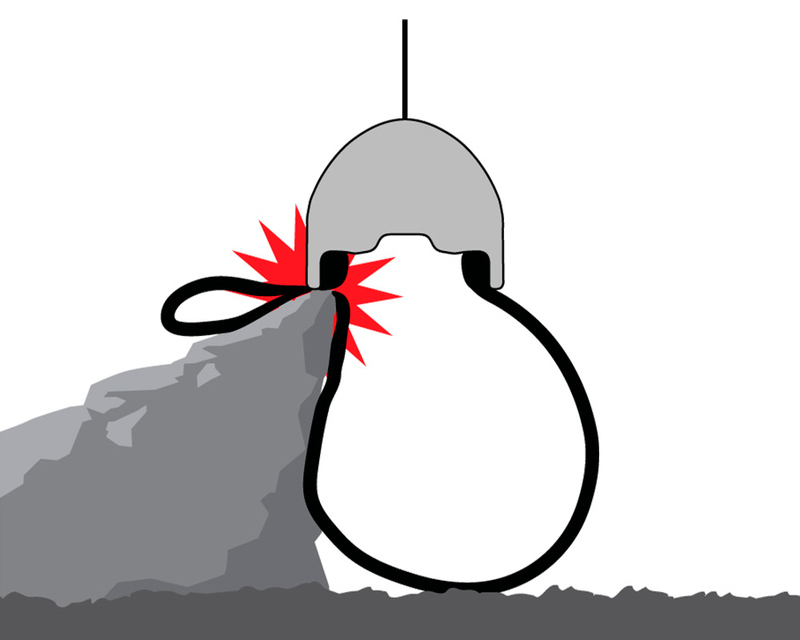 The vertical rigidity is the resistance to deformation by the force of the weight of the biker and the biker and the bike or also from ground irregularities. Therefore, greater vertical stiffness will make the wheel less absorbent and this more uncomfortable. Finally, torsional rigidity is a very interesting feature, since it is the deformation that occurs in the spokes when pedaling. Upon each stroke of the pedal, the spokes try to deform. More torsional rigidity will produce more reactivity, since the power will be transferred to the wheels more easily. With the arrival of the 29” wheels, which flex more laterally than the 26” models, due to the larger diameter of the wheels, comes the Boost, which was designed precisely to compensate for the loss of lateral rigidity. Thanks to a wider hub and, consequently, more inclined spokes, lateral stiffness increases. Wider rim grooves, as much as 30 mm, for example, also improve this rigidity by offering more resistance to lateral deformation. The same is true of the number of spokes. The more spokes there are, such as 32 in the case of the ENVE M730 used by the Orbea Enduro Team, the greater the wheel rigidity will be, because it distributes better the forces that are trying to deform (flex) the wheel. 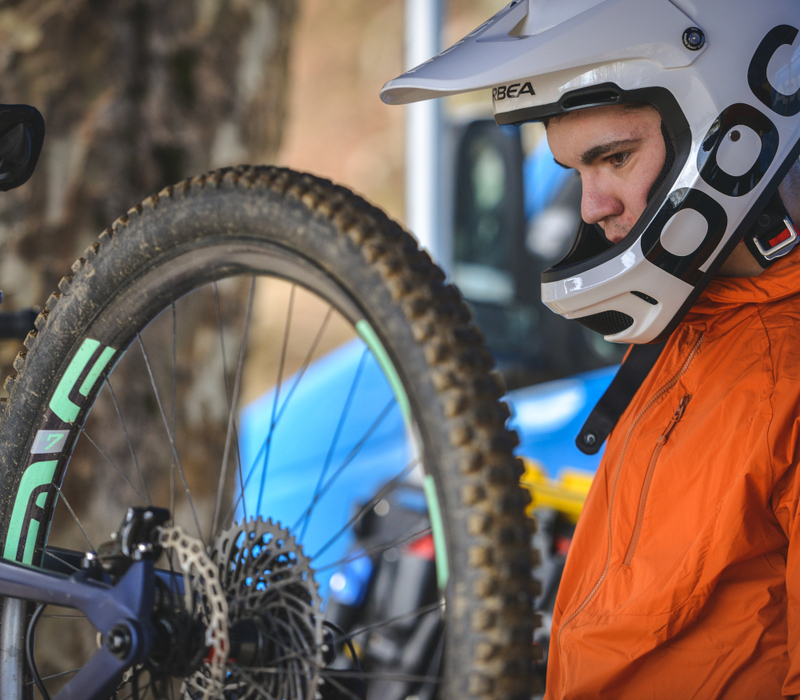 In enduro or the Enduro World Series, beyond these concepts of wheel performance, there is another of vital importance, given the characteristics of enduro competition: reliability or resistance. 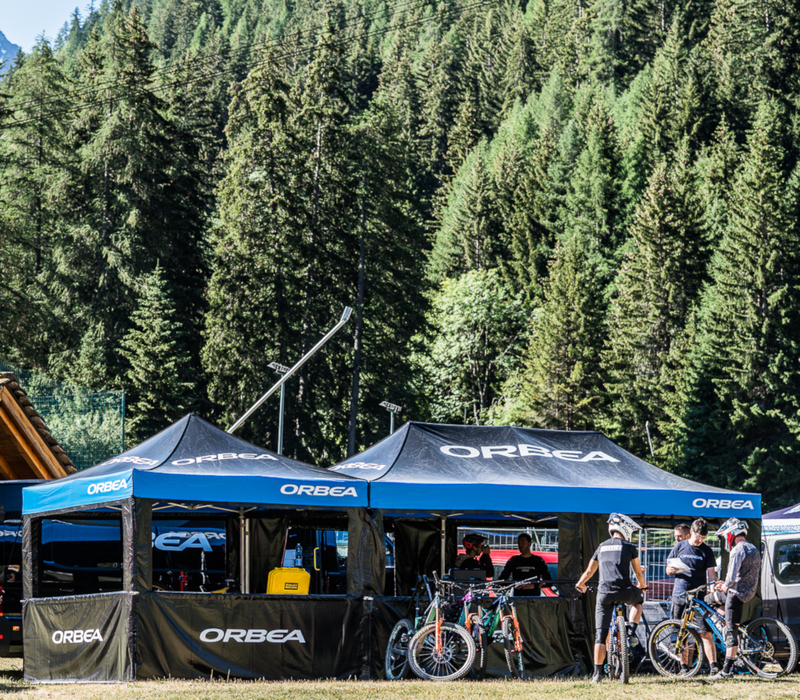 “Any change of wheels, fork or frame during a weekend of competition represents a 5-minute penalty,” says Orbea Enduro Team manager and mechanic Julien Brugeas. To give you an idea, that 5-minute penalty means losing absolutely any chance at the top positions. 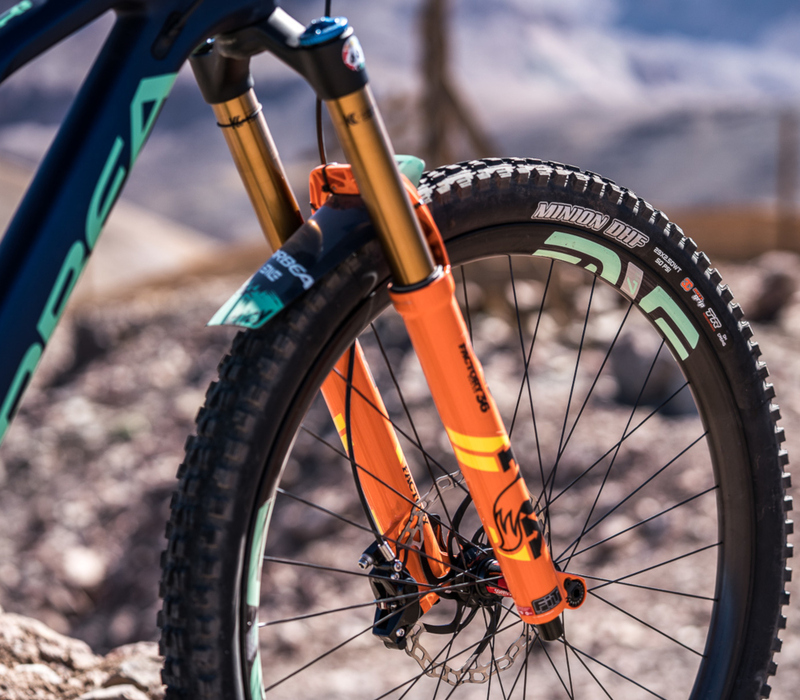 It is one of the main arguments of those who still compete with aluminum wheels, although “you see more and more carbon wheels in these enduro competitions,” Julien says. The Orbea Enduro Team places it trust in ENVE carbon wheels, specifically, the M730 model. At this point, we must consider the number of incidents during a race that have taken place so far this season in elite enduro competition.“In the EWS, we haven’t had any accidents, but in other competitions we have had a couple of mishaps in places where any other wheel would have broken,” he reveals. One of them was broken spokes after being struck by the derailleur hanger in a fall and a crack in a ring after an important tumble in a rocky section. 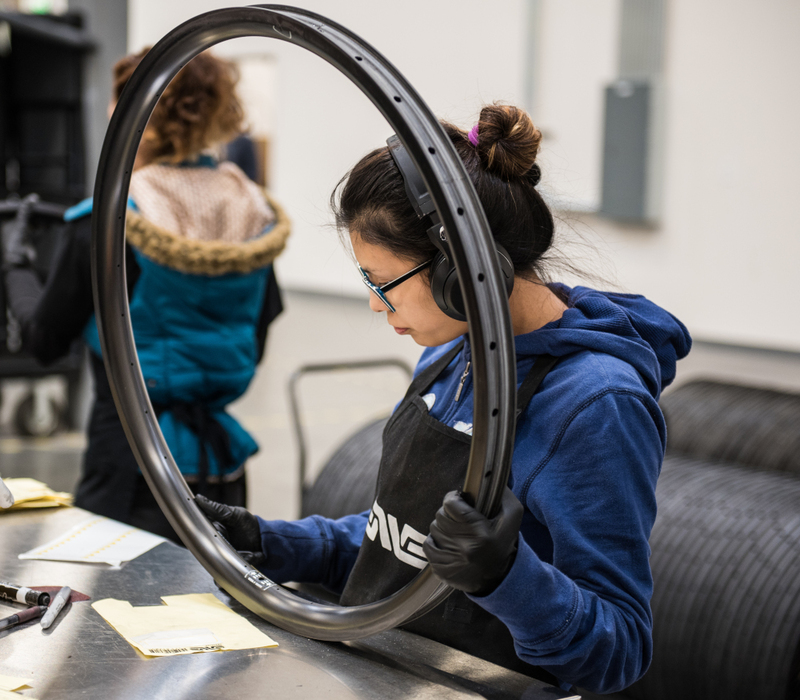 After both incidents, both riders were able to finish the competition, thanks to the technological solution provided by the ENVE M730, known as the Protective Rim Strip. This is ENVE’s ultimate weapon to ensure maximum reliability of carbon wheels: nearly total protection against flat tires. It seems like this was eliminated with the arrival of tubeless tires, but at increasingly lower pressures, it can occur and ruin the competition or route with a single mistake. Even more so, considering that the Orbea Enduro Team riders use a range of pressures in the vicinity of 1.4 - 1.7 bars in front and 1.7 - 1.9 in back. Obviously, this depends on the conditions of the terrain, the weather, the style of riding or the wheels used from among the six models available: Maxxis Minion DHF, Minion DHR, High Roller 2, Aggressor, Shorty and Assegai (all with a width of between 2.4 and 2.5 and without puncture-resistant bands). 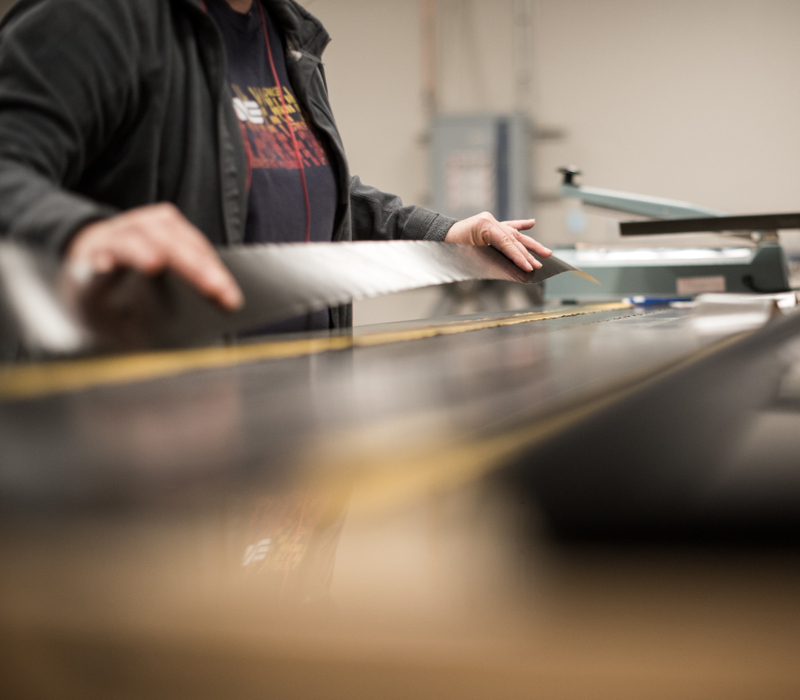 The Protective Rim Strip is a rubber rim base that practically eliminates the chance of flat tires, since the rim does not make direct contact with the tire when a pinch occurs. This way, bikers can ride with low pressures like those mentioned above, which will give them greater traction and control. 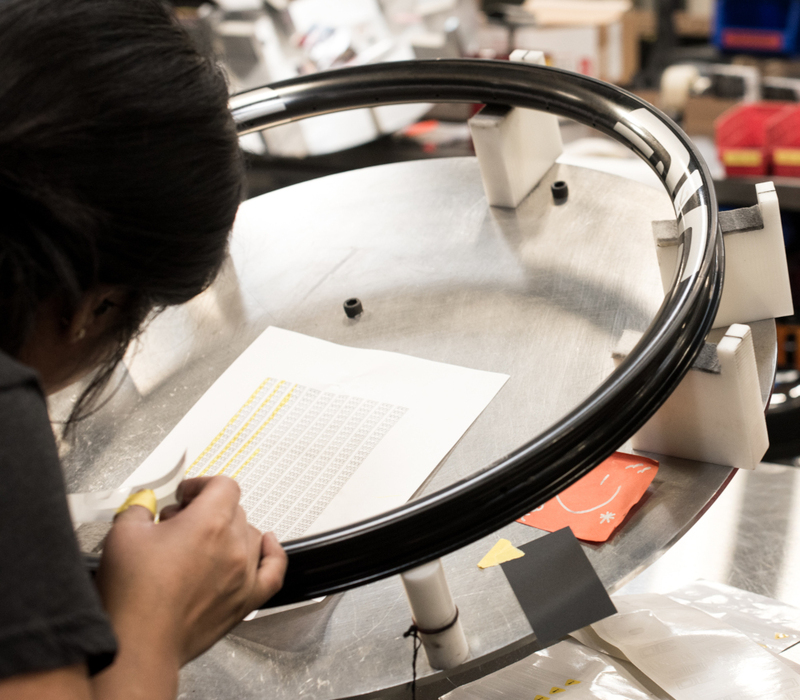 To develop wheels with this technology, Marketing director Jake Pantone says the question was asked about “what limited a greater riding experience.”“When you ride with very inflated or puncture-resistant tires, such as mousse-type, which add weight and reduce traction, you lose control. The M-Series eliminates these limitations by using the most advanced technology to design carbon rims,” he says. What’s more, in the extreme case of cracks or breakage as the result of pinching, the tire maintains the airtightness of tubeless tires since it is sealed with this rubber base, which lets the riders finish the competition, like what happened in the two races mentioned above. The result: 29” carbon wheels with a resistance suitable for the DH circuits, the lightness of carbon - 1.98 kg - and the rigidity offered by having many spokes, Boost and the generous 30-mm width of the inner rim. In other words, a wheel ready for the enduro elite. You can keep up on all the news from the Orbea Enduro Team on their social networks (Youtube, Instagram and Facebook), at orbea.com and on the Orbea Enduro Team's website.